Using braces to align teeth is possible in every age. Orthodontic treatment for adults is a growing trend around the world, because people are turning more attention to the appearance of their teeth. 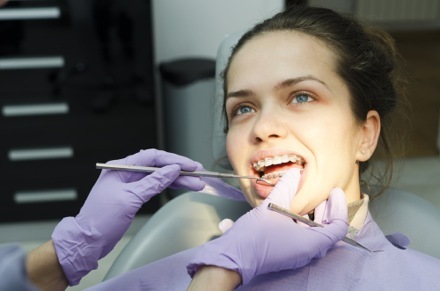 Perfectly aligned and healthy teeth give a boost to your confidence level because it is much more easier to smile and speak with beautiful teeth. Another reason for not being ashamed by wearing braces is that modern braces are miniature and delicate. Nowadays it is possible to choose between braces of different materials and prices. We consider the individual patient's wishes and needs when composing a treatment plan.